The media can be prone to inflating its own importance and that of the constant machinations within the industry. But with the sale of 21st Century Fox assets to the Walt Disney Company, the hullabaloo is justifiable. Having edged out Comcast, the world's largest entertainment company this week acquired most of the assets of the third-largest Hollywood studio. We look at just what the deal means and why it will reshape the media landscape. Bob and Mickey (not pictured: Rupert). Disney will reportedly pay US$52.4b for some of the prime assets of the Murdoch media empire (plus another US$13b+ for its debt). Bob Iger's company will take 21st Century Fox film and TV studios, cable TV channels FX and National Geographic as well as the lion's share of online streaming service Hulu (which was a joint venture between Fox, Disney, Comcast and Time Warner). For viewers the move will significantly expand Disney's surprisingly meagre television offerings. It also brings Fox's X-Men and Avatar franchises into the stable. But why Fox? Why now? Our readers will recall from last week the CVS-Aetna merger to fend off an impending Amazon challenge to the pharmacy market. This week we see that same defensive mindset coming to the fore again. Traditional broadcasters and studios are under siege from cashed-up powerhouses Netflix and Amazon. Hulu plays third fiddle to the two major streamers and Apple (with its gargantuan war-chest) is also now quickly muscling into contention. With this deal, Disney has bought itself a massively expanded content set, bolstered production facilities and digital pipes with which it can challenge Netflix. It's a hugely ambitious plan, and while Disney has considerable heft on its side, Netflix and Amazon Prime have a substantial head-start (and market penetration to boot). But it's not all about America. While much of the coverage has focused on the repercussions within the United States; this is a truly global buyout. With the purchase of Fox's Star India network of 59 channels Disney is now the largest broadcaster in India. Likewise, the mooted Fox takeover of British broadcaster Sky News will be of keen interest to its prospective owners. It's yet to be seen whether Fox will be able to clear the regulatory hurdles to take their 39% stake in Sky to the ceiling. 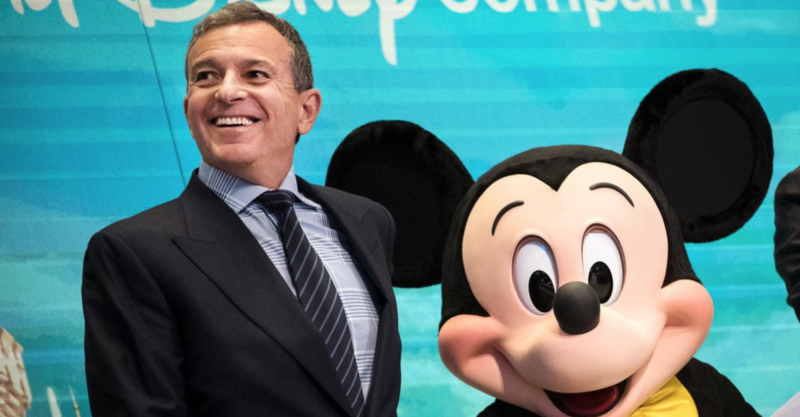 For Disney's CEO Bob Iger, the deal represents the fulfilment of his raison d'etre: transforming a company that made its fortune from hand-drawn animations, theme parks and VHS tapes into a digital powerhouse. He has pushed back his planned retirement a full year to 2019 in order to oversee the transition that will define his legacy. With the acquisition of Murdoch's studios, Iger bettered his earlier achievements (the purchase of Pixar in 2006, Marvel in 2009 and Lucasfilm in 2012). His recompense is allegedly north of the $100m mark. The deal is a watershed moment in the history of Rupert Murdoch's media empire. From the age of 21 (when he assumed control of Adelaide News in South Australia) Murdoch has proven himself savvier than his competitors time and time again. In this deal, perhaps one of the last of his business career, the ageing patriarch increased his personal wealth by roughly $4b. A masterclass in business nous that is underscored by the fact that James Murdoch may take up a senior position at Disney to boot. It's not (as many early reports suggested) a retreat. The Murdoch family will retain the uncompromising Fox News, alongside the profitable Fox Sports network. The retained assets may also be merged back together with the family's global publishing business News Corp (spun off in 2013). Whatever the fate of their media assets, the money will continue to flow and Murdoch now also has a stake in Disney on par with that of its largest individual stockholder, Laurene Powell Jobs. The asset sale wasn't the only reason Fox was in the news this week. Allegations broke late in the week that senior executives at Fox were party to millions of dollars in bribes paid to South American football officials in order to secure lucrative broadcast rights. Naturally, FIFA was right amongst the illegality. The decision will now undoubtedly be challenged in the courts. 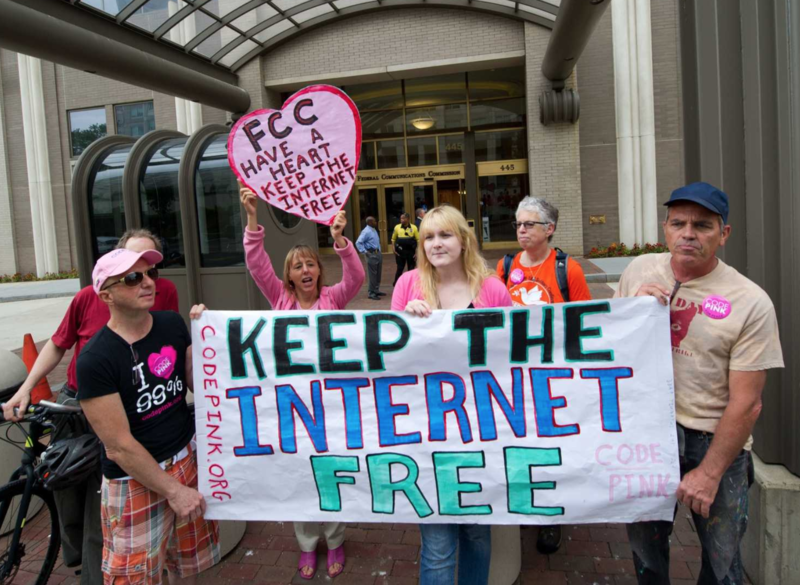 Deregulating the internet - The US Federal Communications Commission voted 3-2 along party lines to scrap "net neutrality" protections this week (despite huge opposition). The Republican-majority FCC board, led by its controversial chairman Ajit Pai, stripped away three Obama-era regulations that prevented Internet Service Providers from blocking lawful traffic, throttling the speed of lawful traffic and creating tiers of paid priority access. Channeling the president who nominated him for the role, Pai couched the decision in purely deregulatory terms. However, the claim that less regulation will automatically lead to a freer internet has been extensively criticised. With this move America's internet service providers have essentially been granted the freedom to charge companies for providing faster access to their online services and possibly also to bundle websites and apps. Comcast has released a statement saying that they won't take commercial advantage of the situation, despite having spent millions of dollars lobbying for the protections to be scrapped. On the other hand, what supporters of the rescinded regulations often overlook is the fact that they heavily favoured disruptors like Netflix (which accounts for a third of all traffic during peak hours in the US) to the detriment of the telcos that bore much of the cost of their traffic. The lobbying effort to repeal net-neutrality was effectively a case of the legacy corporations fighting back against Silicon Valley with one of the few weapons they had left - influence in Washington. Debt-trap diplomacy - Beijing is in the process of realising an extraordinarily ambitious plan: stitching Asia, the Pacific, Africa and the Middle East with roads, rails, ports and stations. But all along the new silk road you'll find countries steeped in debt to China. Take Sri Lanka, for instance, which currently owes US$8b to Chinese banks. 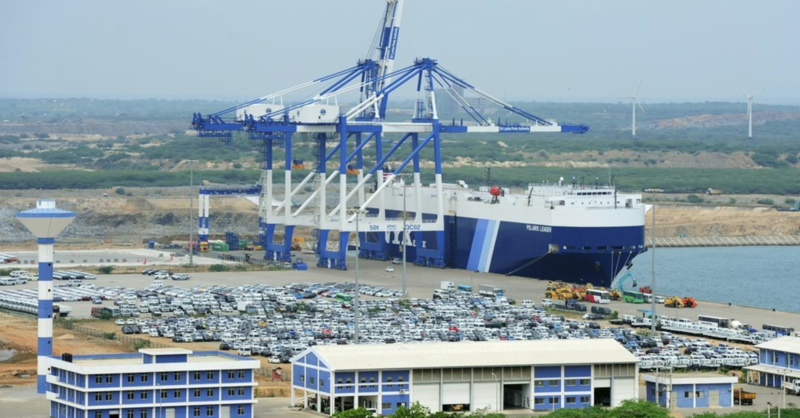 This week Colombo awarded a Chinese-led venture a 99-year lease of the recently-built port of Hambantota. It comes with 32 years of tax-offsets valued at US$1.1b. The problem is that the port itself was constructed with US$1.5b of loans from Chinese state banks. This is becoming a common theme: China furnishes smaller countries with enormous infrastructure loans that can't feasibly be repaid, and it then uses this debt to take control of critical national infrastructure. But perhaps countries are starting to catch on. A crucial link of the One Belt, One Road project was thrown into disarray recently when the Pakistani government cancelled a large dam-building project. Initially touted as a joint-venture, it became apparent in the paperwork that impossible demands were being asked for. It's clear that Beijing is more than willing to leverage the over-lapping interests of its private companies, state-owned companies and diplomatic corps to bend the region to its will. 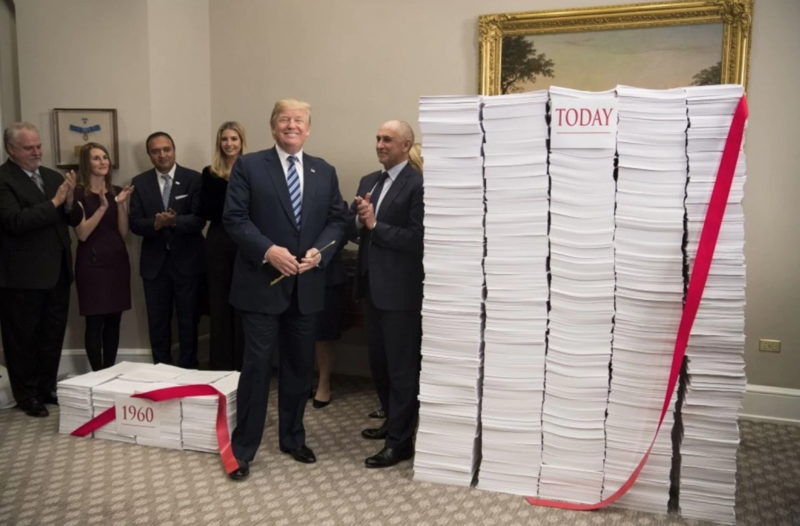 Trump is back home firm ground: deregulation. Empathy training - This is just a straight up good idea. London's bitterly cold winters hit no one harder than the city's ballooning homeless population. 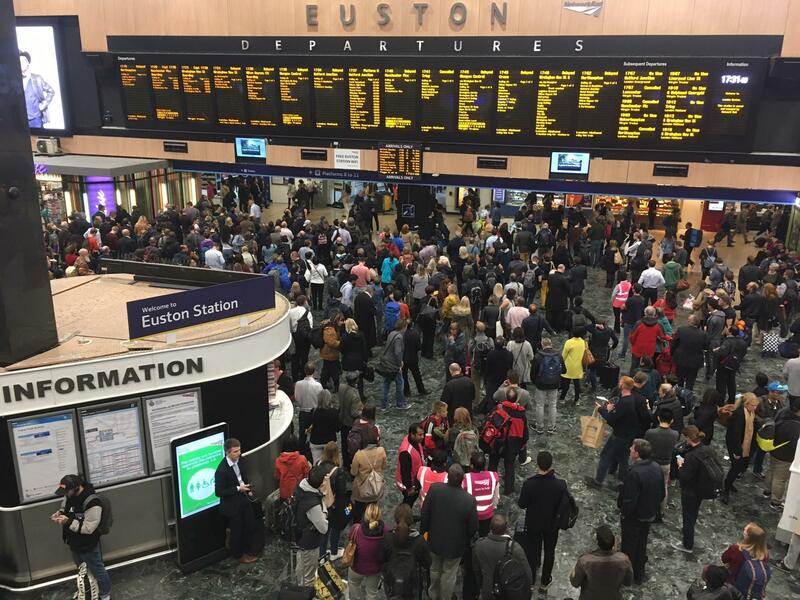 This Christmas as Londoners gather around their tables, the off-duty workers of Euston Station will open the concourse up for a huge feast for the needy. This is important. The world needs more of it. Love drug - A newer synthetic form of oxytocin has been discovered with fewer side effects. Oxytocin is a critical chemical that affects mood, mental health, maternal bonds and more. Unfortunately, current oxytocin treatment carries numerous side effects that limit its efficacy in patients with schizophrenia and anxiety. Counting the victims of ethnic cleansing. 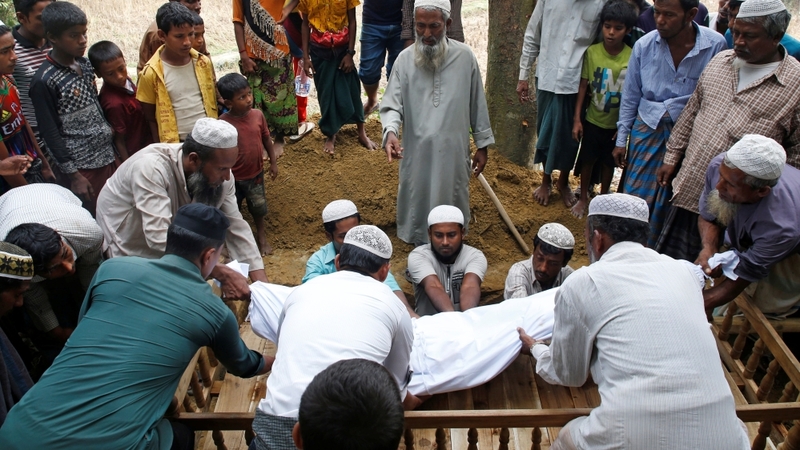 Rohingya count the dead - As the world's television cameras are trained on the latest crises, the Rohingya remain stateless in Bangladesh. A Doctors Without Borders survey conducted with more than half a million refugees has found that 6700 Rohingya were killed by the military during the ethnic cleansing operations. A full tenth of them were burnt alive in their homes. Highway robbery - Since 1980 a mere 0.1% of the Earth's human population has increased its wealth by the same amount as the bottom 50% (that's 3.8b humans) have. This is not the result of a flaw in the global economy, it's a product of the global economy's existence. Your weekend long read... Susan Fowler was the software engineer at Uber who penned a missive detailing her abuse at the company. That missive turned into a tidal wave that has swept across the entire world. Fowler is the Financial Times' inspired choice for Person Of The Year. Read on. Enjoy your weekend. 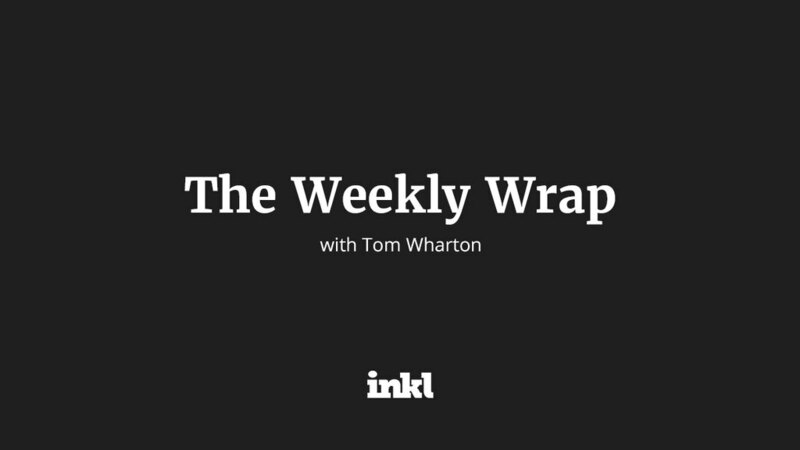 And please share this issue of The Wrap with friends and family if you found it interesting.